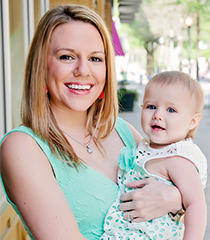 Most moms want healthy and happy children more than anything. 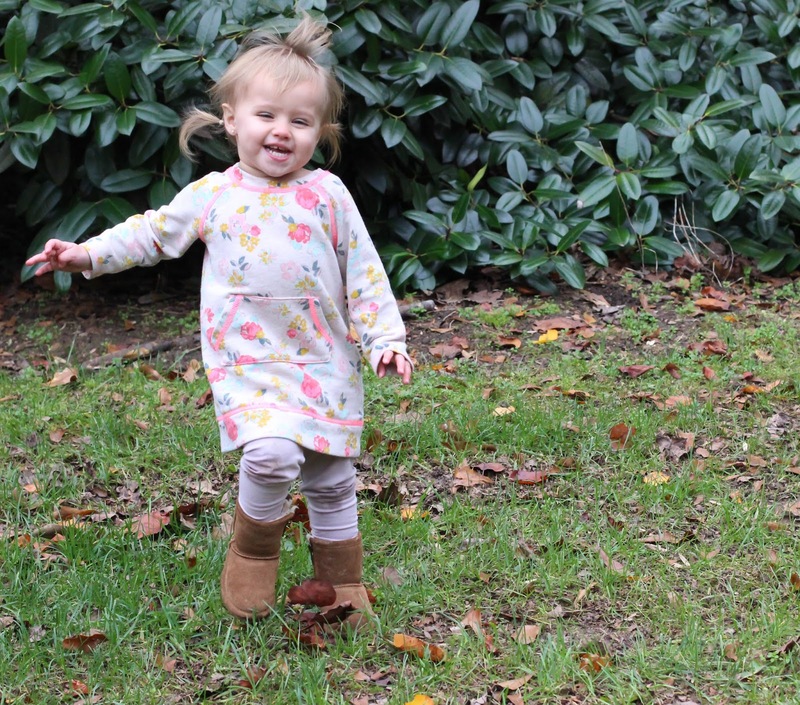 As one of those moms, I’ve been on a mission lately to make our home less chemical-ly. With all the reports on different cleaners causing different health issues, I really just want to make sure that our home is as non-toxic as environment as possible. At the same time though I want to protect my children from germs and illnesses. I mean someone in our family seems to always have the cold or flu – that’s just life over here. 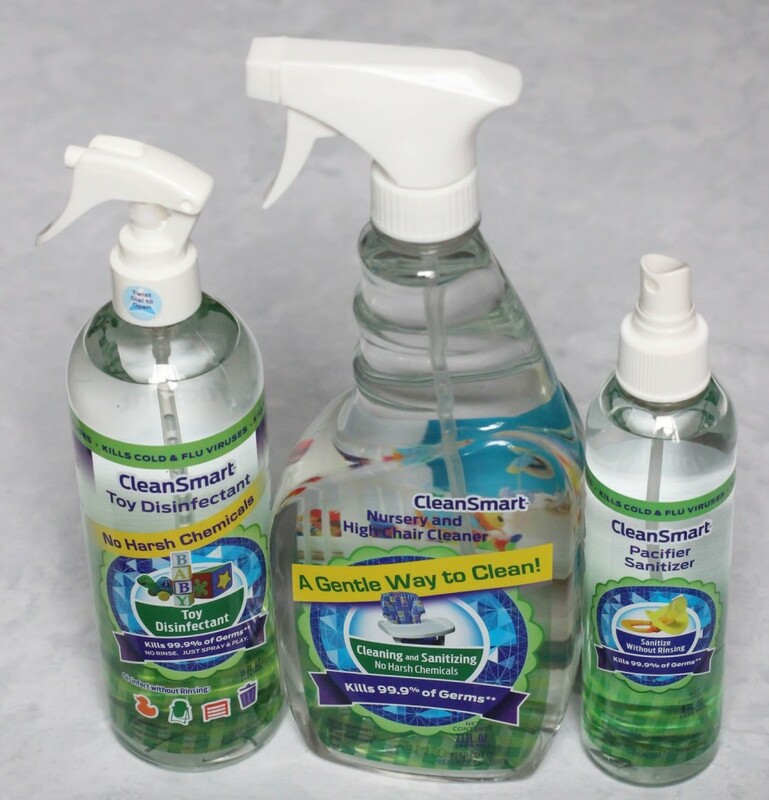 So I’ve made it my mission lately to find a way that we can kick the cold and flu out of our home while avoiding harmful chemical, which is how CleanSmart came into my life. 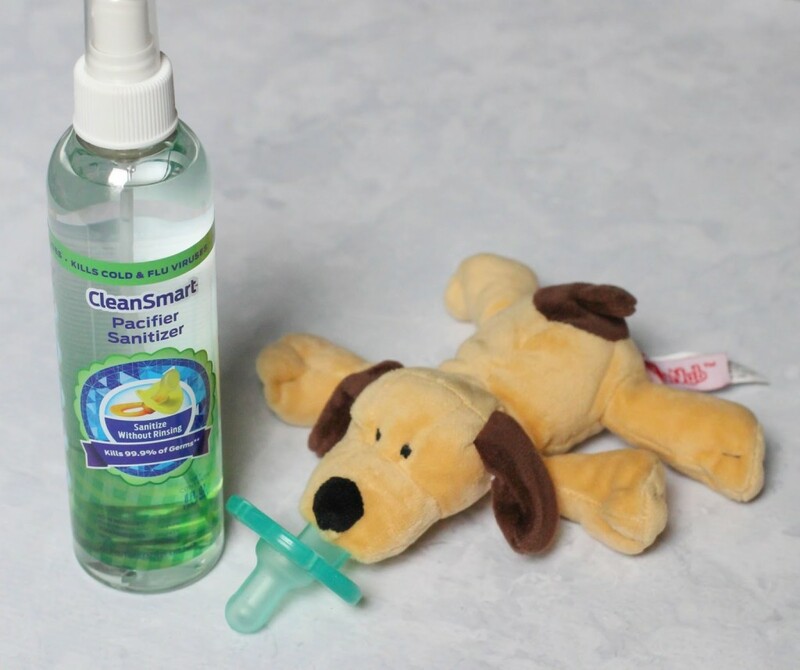 The CleanSmart line includes Pacifier Sanitizer Spray , Toy Disinfectant , and Nursery and High Chair Cleaner , available at Babies R’ Us and Amazon . All of these products kill 99.9% of germs, bacteria, and viruses by just spraying them onto what you want to disinfect. They even kill E. Coli, Salmonella, common cold, influenza, and RSV. And yet each product is incredibly gentle. So how is it possible to kill all these germs without harmful chemicals? The active ingredient in them, hypochlorous, is naturally produced in the human body to fight bacteria and infections, making it tough on germs but gentile on people. 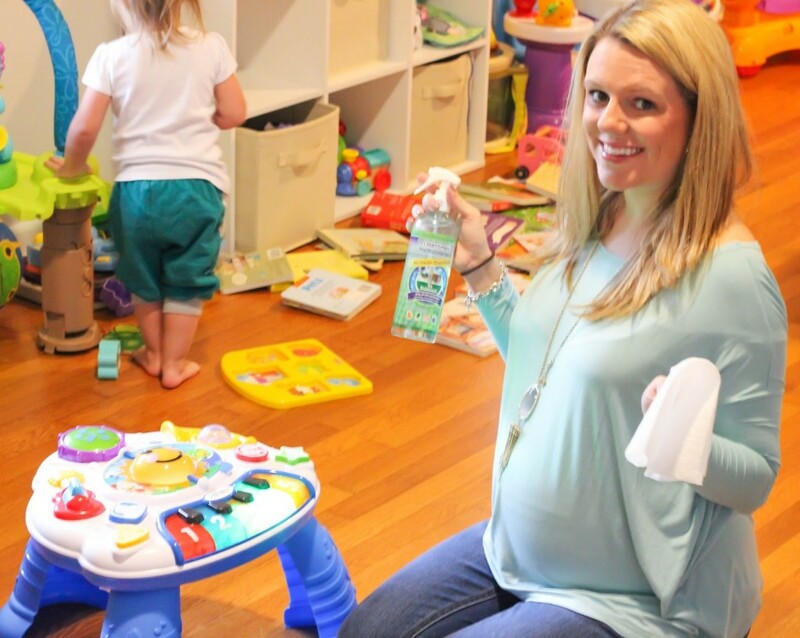 When the products arrived what I was most excited about was the Pacifier Sanitizer Spray . Maddie Grace is getting a little old for her pacifier (“wubbie”) but still very much attached to him so we are not ready to let him go. She’s been sick so much the last couple of months though and one thing the doctor told me was that the pacifier is one of the main ways germs are passed to her. But boiling water to sterilize pacifiers is a pain, especially since we are always on the go. This spray fits easily into my diaper bag, and I just spray it on the pacifier, wait 60 seconds, and can hand it back to her without having to even wipe it off. I also love that the Toy Disinfectant doesn’t require wiping. After any play date I just spray down the toys and I’m done. 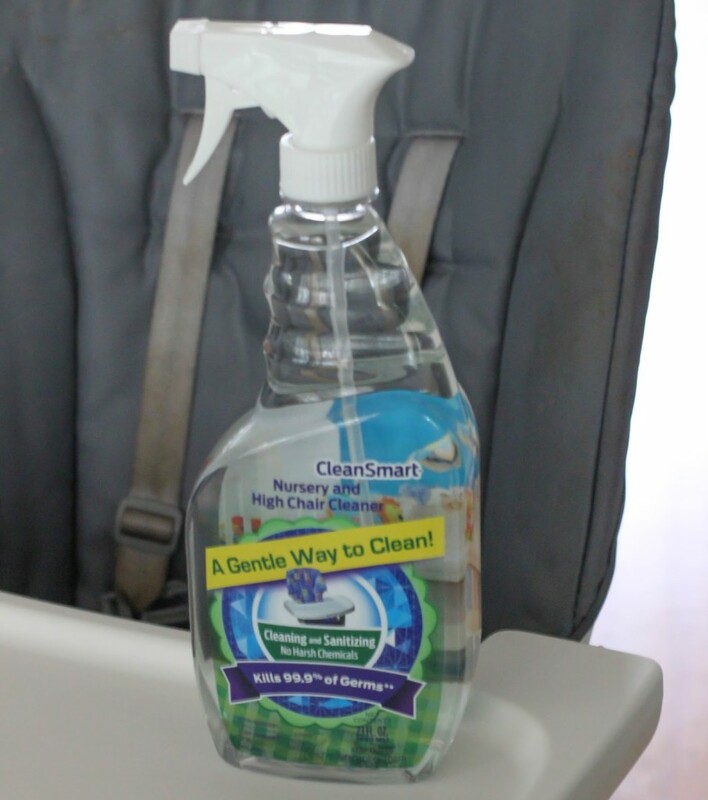 And of course I’m all about sanitizing the high chair since that’s where Maddie Grace eats her food off of, so the Nursery and High Chair Cleaner is getting a lot of use in our home. What are your tips for staying healthy this time of year? 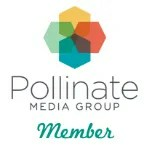 Thank you CleanSmart for sponsoring this post! very nice! since i have a new godson, i will have to check these out! I don't have kids yet but I have transitioned all my chemical cleaners in the house to green products so when I do there's nothing harmful in the house. I've switched to all natural toilet cleaner, glass cleaner, oven cleaner even natural dishwasher tablets and rinse aid as sometimes chemicals leave an invisible residue we can't see on our plates. I also have a floor cleaner so if my dogs lick it they won't get chemicals in their system. One of my favourite new products i've discovered is an all natural rinse that you spray on your veggies and fruit that helps get off lingering pesticides that the water doesn't 🙂 I am definitely writing these products down so when my babies come along I'm prepared! Sounds like amazing products to have at home. Love the toy cleaner spray..I need it!